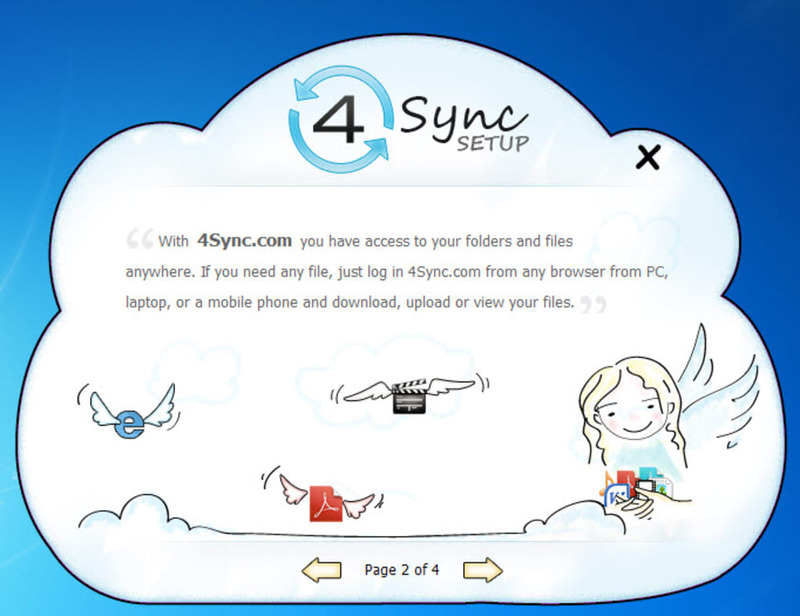 4Sync is a tool that lets you sync virtually every device you own so you can access your files anywhere. 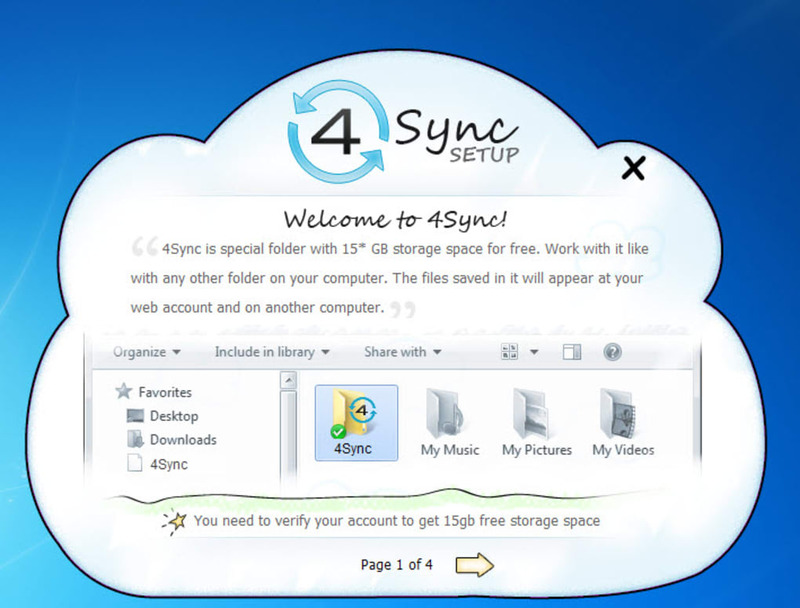 4Sync is similar to other file storage services like Dropbox and iCloud in that it gives you a way to store files and access them across multiple devices. This includes on a Windows PC, Mac or mobile devices such as Android and iPhone, among others. Share photos, music, videos and other files with 4Sync. Setting up an account comes with 10GB of free storage space. It's as simple and dragging and dropping files into the 4Sync folder on your computer. 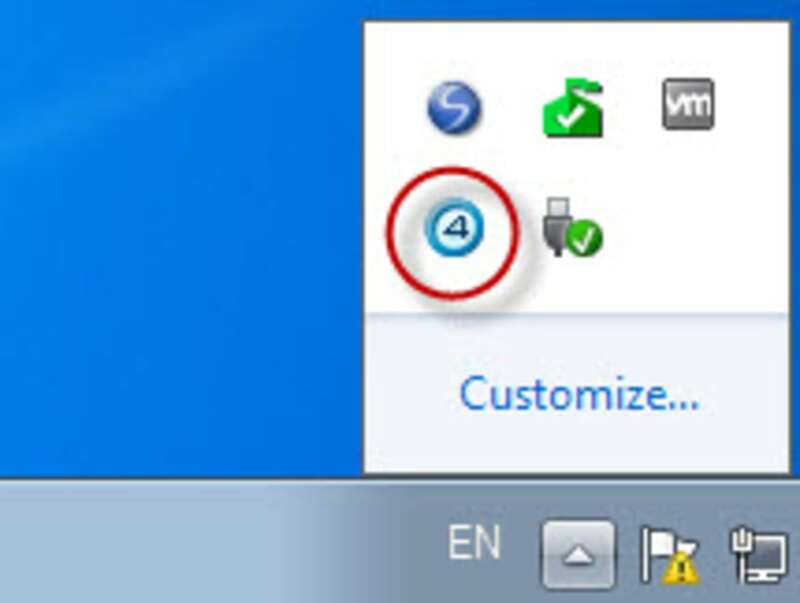 If you're new to this type of service, 4Sync very conveniently explains how to use the desktop app by providing a basic wizard with the download file. During the registration process through 4Sync's desktop application, you'll be asked to create an account by providing an email address and password. Your email address acts as your username to access the web app version of 4Sync. If you want an additional 5GB of free space, you'll want to log into the web-based version of 4Sync via the email account you registered on the desktop app. On the bottom left of your account's main screen, simply click the blue button with the white plus sign that says "Get 5GB free." A verification link will be sent to the email address you provided. It's a little tedious, but definitely worth it for fifty percent more space to make use of. Syncing occurs immediately across devices that have an internet connection. 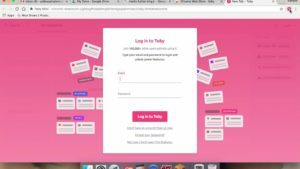 4Sync also makes sharing certain files with friends easy by providing you with a shareable link whenever you want to make files public or selectively viewable to others. 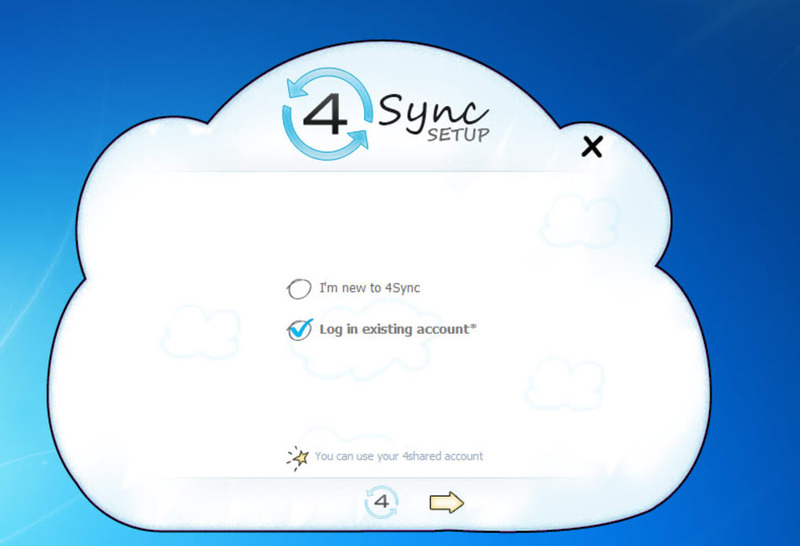 If you're looking for an alternative to Dropbox or iCloud to store files and sync across devices, 4Sync is a great alternative. 4Sync is a good alternative. I simply HAVE TO write a review for this service. 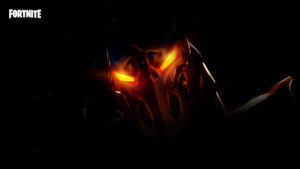 First of all I would like to say that I hate flesh-cards. I always leave them somewhere and than can't find. I'm thankful for those kind people who invented cloud storages)) They make my life more organized. Now about 4Sync. I've tried lots of cloud storages and even used 5 of them simultaneously. Why? Because they provide 1 or 2 GB fo free and this wasn't enough. And don't want to order Premium account. 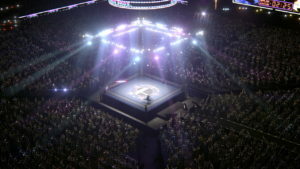 I started to forget in wich storage app I left this or that file. And then I found 4Sync. It doesn't differ that much from other services, BUT!! It offers 15 GB of FREE space and this is what I was looking for. Great tool. simple and usefull tool. Real competitor to Dropbox, so you can choose which tool you like more. I've been testing 4Sync for the first week and I like it... nice and light design and good functionality. I suppose it will go further. What do you think about 4Sync? Do you recommend it? Why?